How Many Light Towers Do I Need for my Job? Portable light towers have a wide range of uses including illuminating sporting events and construction sites and providing security for at-risk areas. Like other equipment, it is important to make sure that you are using the right number and correct type of light towers for your job. Powerful light towers like Durante Rental’s Allmand Night Light Pro 2 can be used individually to illuminate surprisingly large areas. Each Allmand Night Light Pro 2 has four 1,250-watt metal halide bulbs for a total of 5,000 watts of power. The general formula for illumination is 30 watts per square foot, so each light tower can illuminate approximately 166 square feet. However, there are a number of factors that affect how many light towers you will need. For specific questions please feel free to contact a Durante Rental representative at duranterentals.com, but the following are good rules of thumb for determining the number of light towers that are appropriate for your event or job-site. If you are planning an event, you should be aware of the light levels you will need. For a touch-football match at a local field, you may only need a minimal amount of illumination for players to clearly see where they are going. In that case you might only need four light towers, illuminating either end of the field. 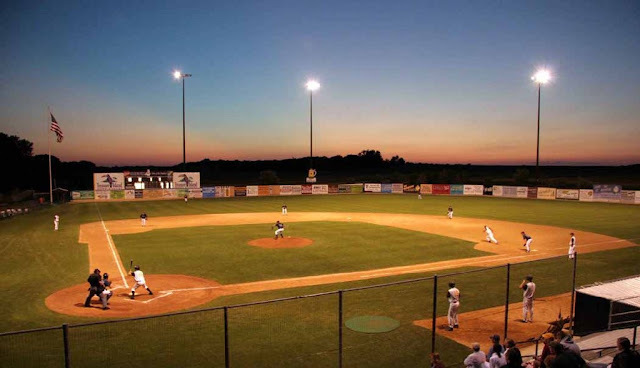 However, if you are planning to run a high school baseball game in a stadium where fans will be watching, you may need superior lighting in dugout and spectator areas, requiring as many as eight or nine towers. When organizing the lighting for a project or event, be aware of possible obstructions that may affect your lighting solution. A significant obstruction, like a tree or hill in the middle of your work or play area, may require you to add additional lighting sources. Similarly, if you need to light a construction site, you should consider how variables, like the angle of your light to a foundation pit, may affect your need for more lighting. It is impossible to cover all the possible obstructions here, so always keep in mind that when working with limited light sources that it is important to be aware of how obstructions and shadows can impact your visibility. The most powerful light towers have on-board diesel generators that allow them to produce an impressive amount of light. However, these generators can produce a significant amount of noise. This is something to consider when operating in residential areas, especially at night. 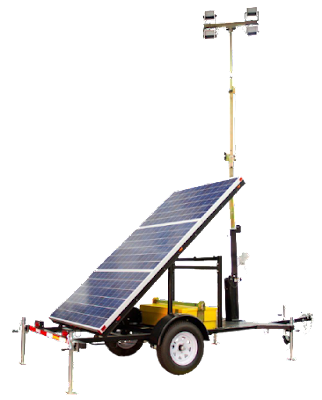 In areas where noise might become a problem, it is recommended that you use Durante Rental’s solar panel light towers. Along with being an environmentally friendly option, these towers can silently light up areas for hours at a time. At only 400 watts, they are less powerful then gas powered options, and you may need to use significantly more towers to illuminate the same area. 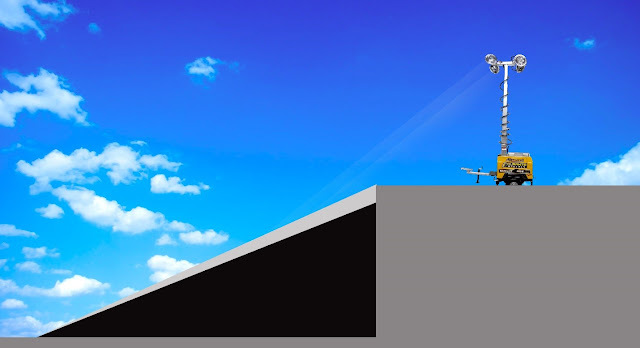 The direction in which you aim your light tower is also important. 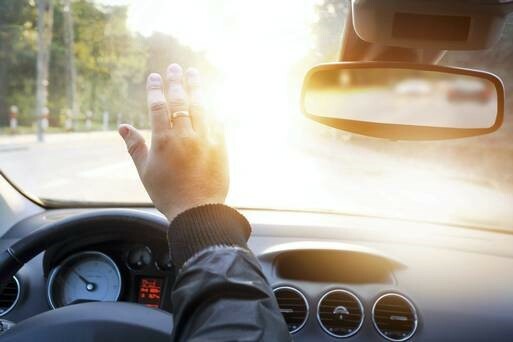 Neighbors may not appreciate aiming your lights directly at their windows and athletes or drivers may complain about lights pointing directly into their eyes. It is sometimes worth sacrificing ideal placement, or renting additional towers in order to make sure that everyone at an event or job-site is comfortable. 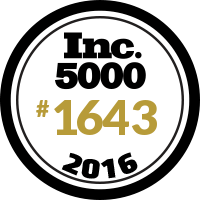 NEW YORK, August 18, 2016 – Durante Rentals, LLC has once again been named to Inc. Magazine’s exclusive list of 5000 of America’s fastest-growing private companies – The Inc. 5000. Coming in at #1643 (#71 in Construction) on the 35th Annual List, this is Durante Rentals fourth consecutive selection and highest placement to date. Their previous rankings were #1869 in 2015, #2098 in 2014 and #1879 in 2013. Durante Rentals made this year’s list with a remarkable three-year sales growth rate of 228% and 2015 annual sales of $15.8 million. During the same time period, they added a noteworthy 45 new jobs to the local New York economy. said Chief Financial Officer, Christopher Jones. “We were ahead of budget all year and this is attributed to the hard-working and talented staff we have. From our drivers to the mechanics to the rental coordinators to the support staff, everyone worked together to produce fantastic results we can all be proud of,” he said. Inc.com referred to this year’s winners as “Superheroes of the U.S. economy” and deservedly so. Durante Rentals joins some familiar faces on the list such as fellow ARA member Nickell Rental (#3885), Smashburger (#2243) and Omnibuild (#459), along with newcomers to the list such as Dollar Shave Club (#65) and Renewal by Andersen (#1090). You can see a complete list of past and present winners on the Inc. website. “We’re extremely proud of our team for a fourth consecutive victory,” said President, John Durante. “We understand how difficult it is to maintain this type of growth, but that is exactly what drives our team each end every day – to be better than yesterday,” he said. Founded in 2009 by three entrepreneurs, Durante Rentals is the most trusted name in construction equipment and tool rentals in the NY tri-state area. With the core values of Speed, Convenience and Culture, general contractors look to Durante for all their equipment needs including excavators, skid steers, light towers, generators, compressors, forklifts, air tools, boom lifts and more. With seven convenient locations and counting, their geographic footprint continues to expand while servicing all five boroughs of NYC, Westchester, Rockland and Putnam County, Connecticut and New Jersey. For more information about Durante Rentals, visit www.DuranteRentals.com. For more information about their subdivision, New York Takeuchi, visit www.NYTakeuchi.com. Durante Rentals, one of the country’s leading providers of construction equipment and tool rentals, announced today the successful implementation of its new rental software platform – Rental Elite. Rental Elite is an enterprise resource planning solution (ERP) for larger rental companies. It offers a highly customizable platform with a comprehensive suite of features that is completely adaptable to most infrastructures. With its user-friendly navigation screens, enhanced reporting features and inventory control management solutions, it is designed to increase efficiency, save time and money and offer better communication to the customer. 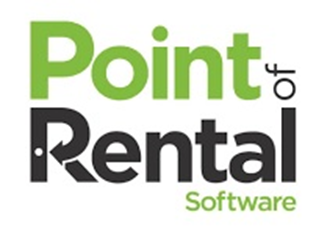 Founded in 1983, Point of Rental was originally developed for a Texas-based rental store run by former NASA astronauts. Having worked with highly intelligent software systems developed for the lunar landing, they found most systems that were available at the time slow, tedious and missing essential tools needed to meet the needs of their growing business. To fulfill this need, Point of Rental was born.